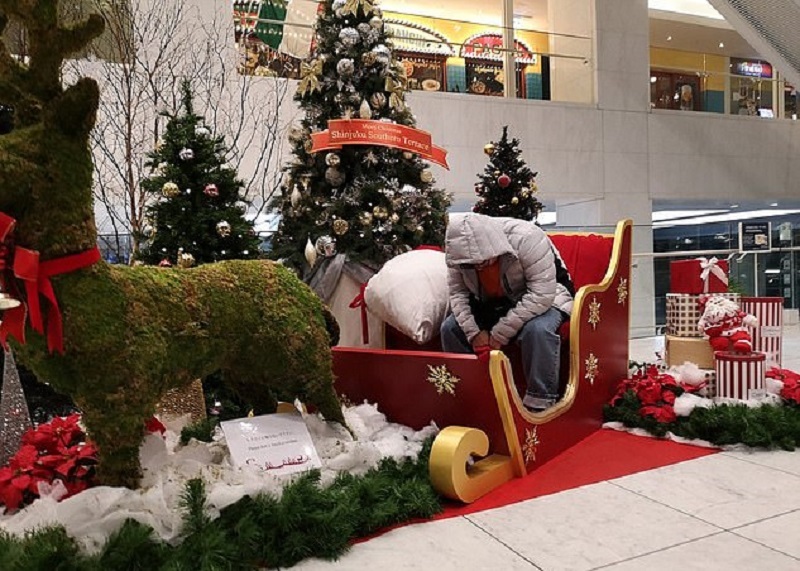 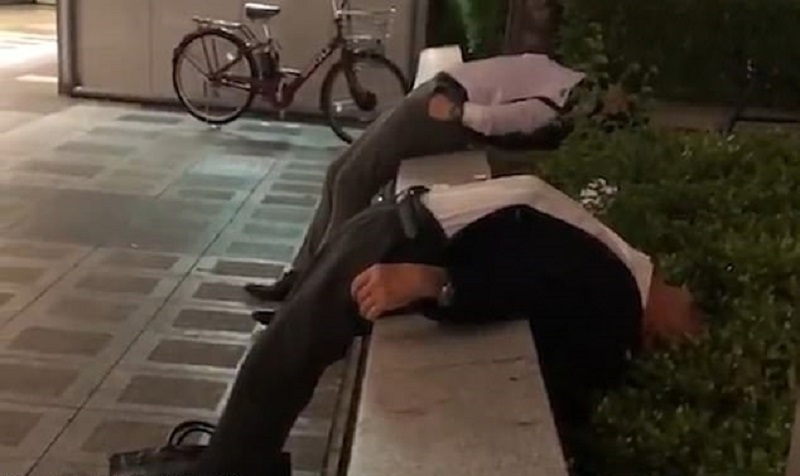 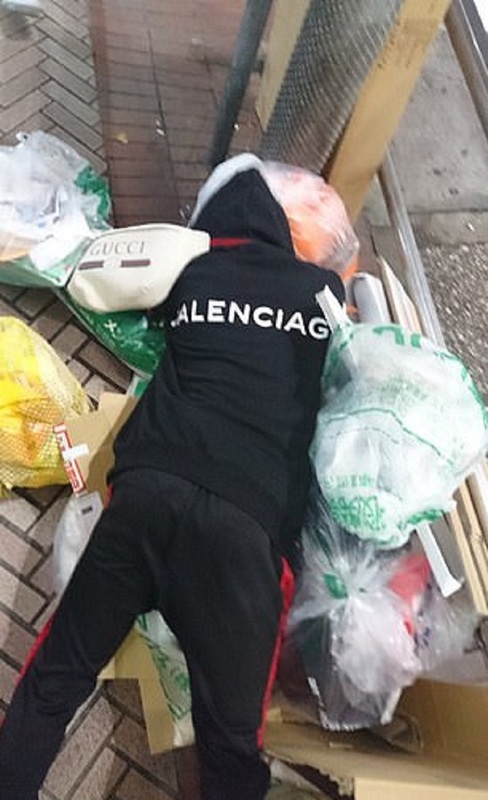 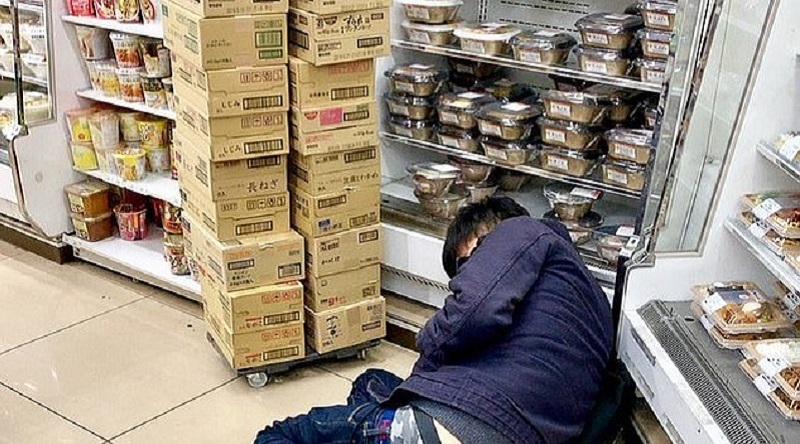 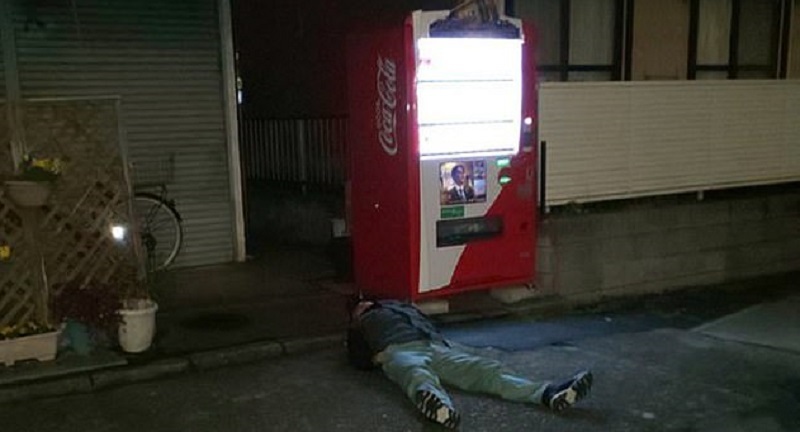 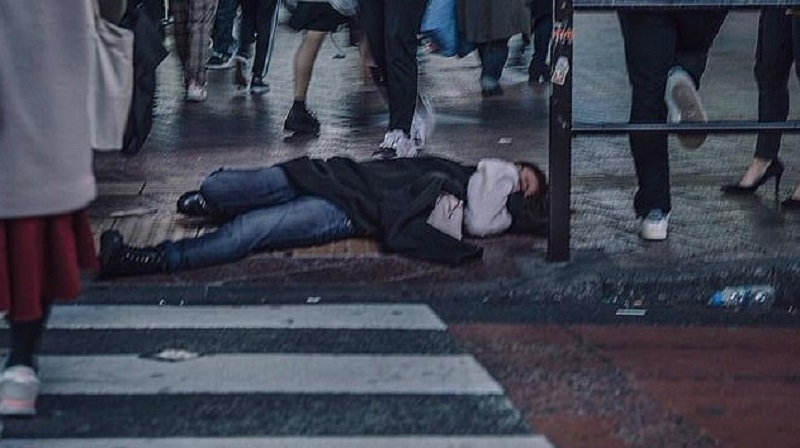 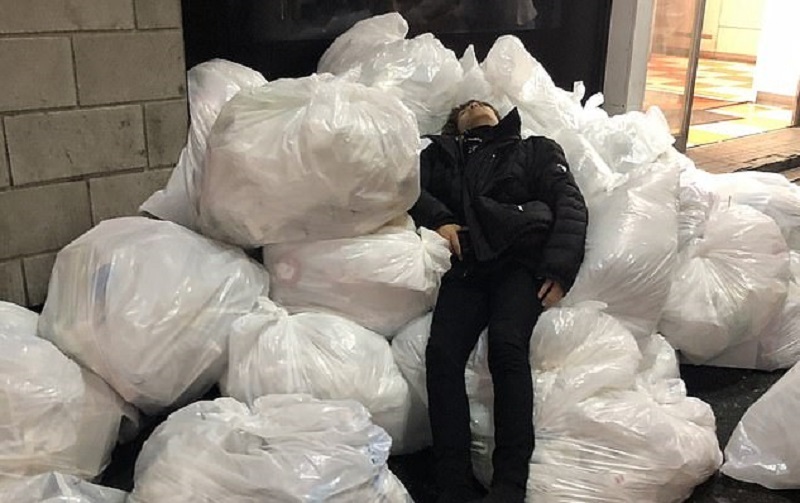 A Japanese Twitter account has been compiling images of people who have passed out on the streets of Shibuya in Tokyo. 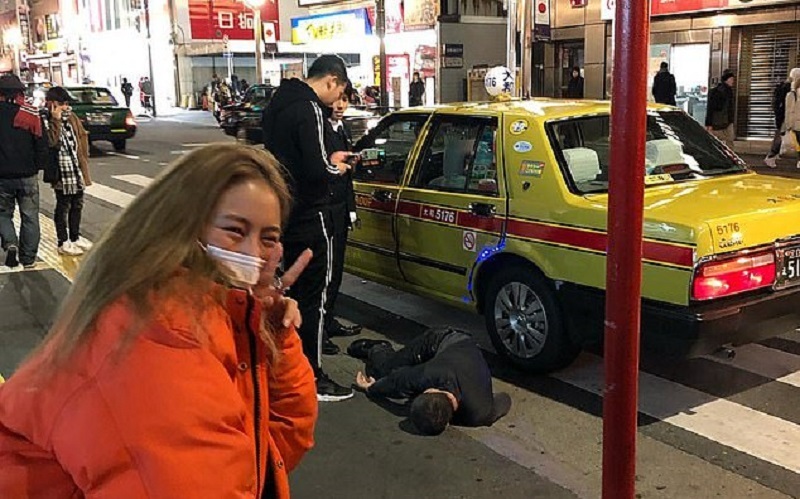 Known for its many trendy shops, the busy district of Shibuya is also home to a variety of bars and clubs, according to SoraNews24. 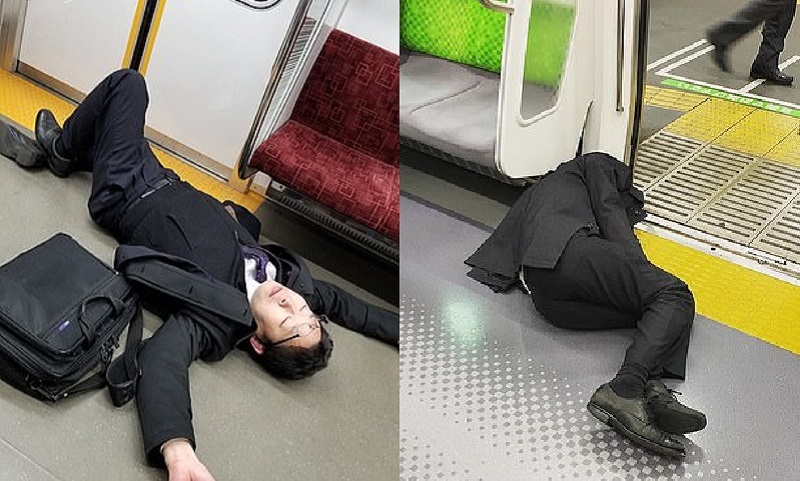 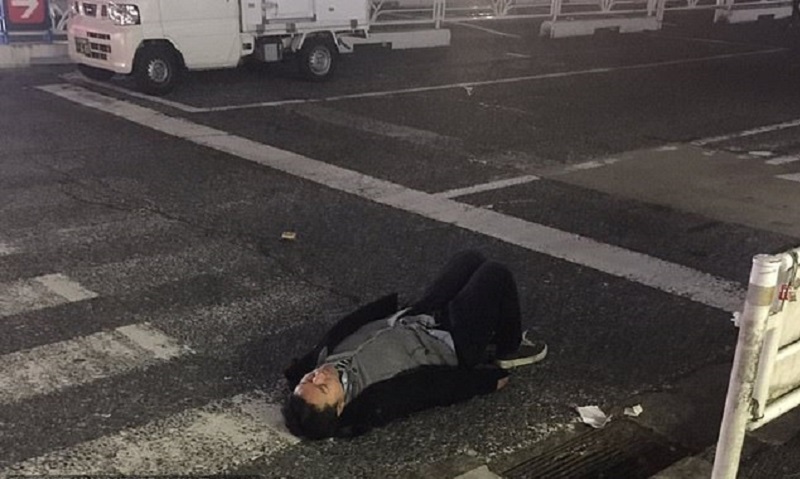 This is why the popular “Shibuya Meltdown” (@SHIBUYAMETLDOWN) Twitter account has yet to run out of images and video clips of people who have collapsed in public from either intoxication or exhaustion from a day’s work. 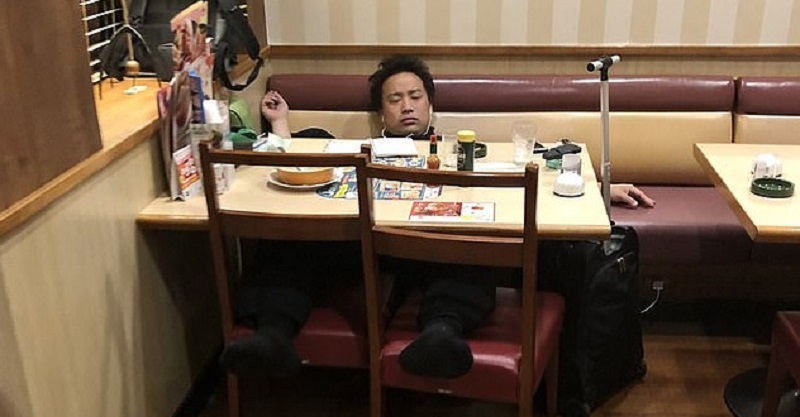 The account, which has been active since July 2016, now has nearly 60,000 followers as of this writing. 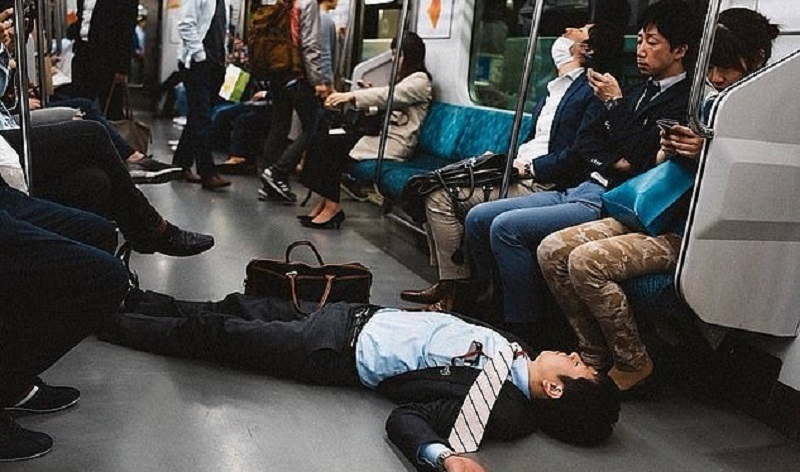 Considering how much the people of Shibuya like to both work and party, it would appear that the account will continue to be busy for quite some time.